SAVE BIG! 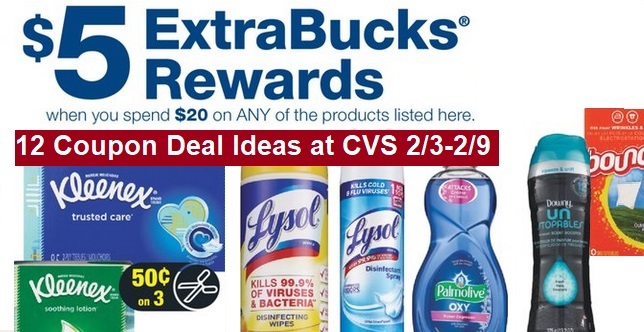 Downy, Gain, Scrubbing Bubbles, Lysol, and Windex Extrabuck deals at CVS! ➧NOTE: For Deals with a Coupon limit or Product limit You will have SPLIT up your transactions/shopping trips to completed this deal for best results. CVS will keep track of your purchase until you have reached the required threshold in order to get your extrabucks.